Leadership Circle started in November 2017 and ended in April 2018. Stay tuned, we will be relaunching in June! WANT TO BRING LEAD WITH LOVE LESSONS INTO YOUR DAILY LIFE? Want to take what you experienced at the annual LEAD WITH LOVE (LWL) Summit in Aspen, CO and bring it into action in your daily life? Our intention with LWL is not just to create an inspiring and transformative "one off" event. We are deeply committed to co-creating a cultural shift in our community and other communities around the world, a shift towards a more just, sustainable and peaceful world where people are empowered to Lead with Love in their work and personal life. Whether you attended LWL or not, you are welcome in The Lead With Love Leadership Circle (LWLLC). Wondering if this is a fit for you? This is an ongoing learning and discussion group created to foster deep connections and accountability. Join the movement and be part of something that will help you answer the call to be of service to something bigger than yourself. 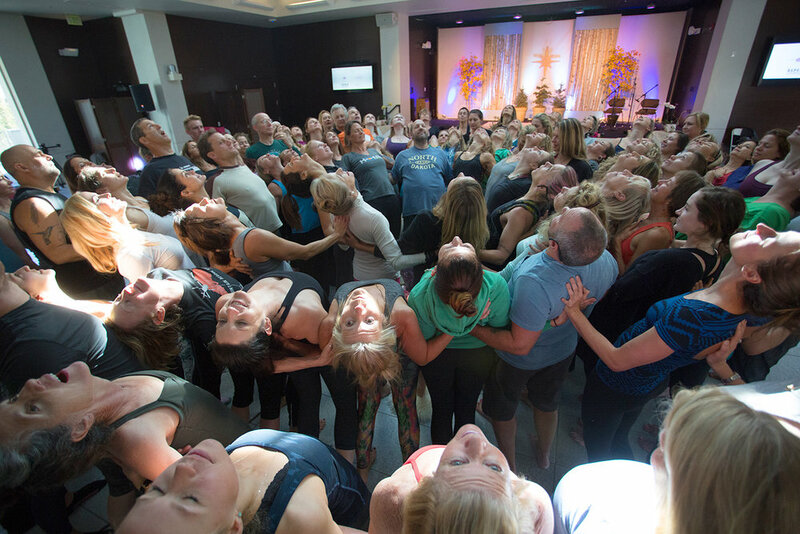 Monthly calls are hosted by ACW and LWL Founder Gina Murdock or by Executive Director Jess Ewart with special guest facilitators including Dr.s Ron and Mary Hulnick from University of Santa Monica, Yogarupa Rod Stryker and more luminaries from LWL.